Structure-activity relationships of the seminal nitromethylene heterocycle (NMH) insecticides have been described previously (Soloway et al. 1979). 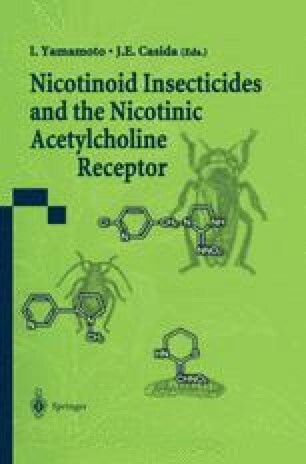 Rather than recount those observations, this paper describes key events involved in the discovery and exploration of this new class of insecticides along with glimpses of their remarkable chemical and biological properties.